Sweet baby girl was older than my typical newborn sessions but she did amazing for me. Look at the beautiful hair and I am loving the eye contact! 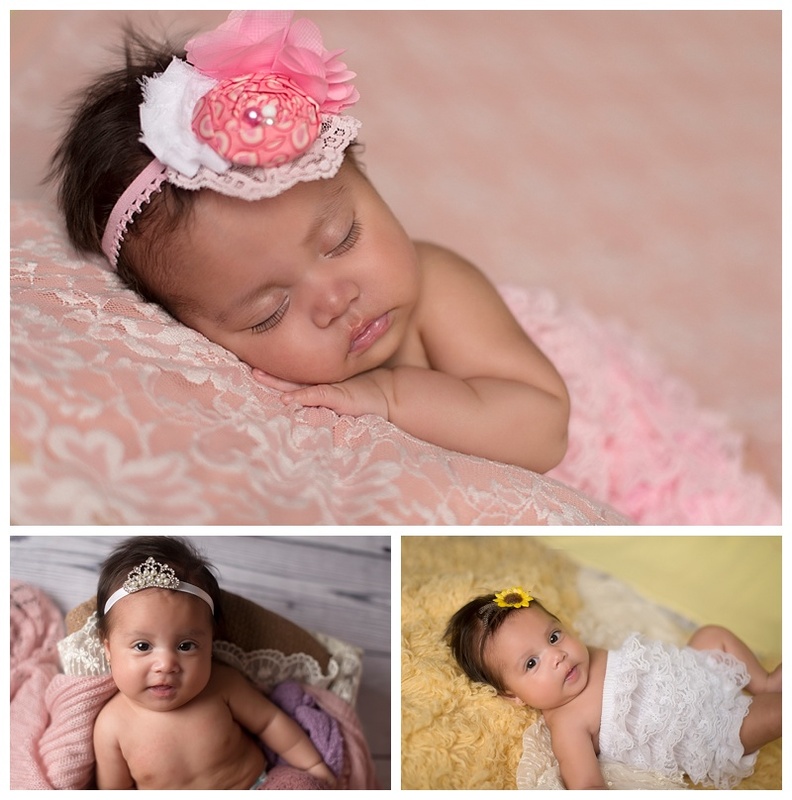 Don’t be afraid to book if your baby is already a couple weeks old!